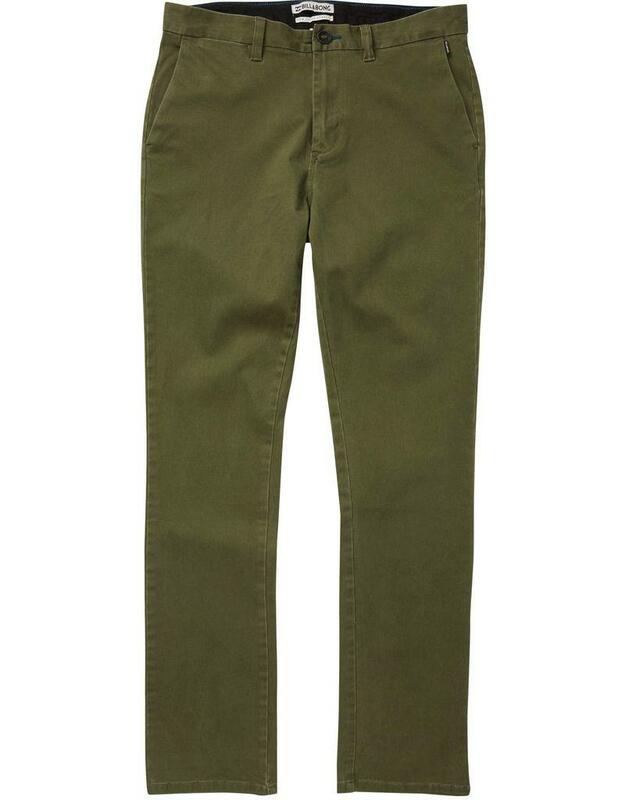 Keep your kit tight while hanging loose in slim fit chino, infused with 4-way stretch. The New Order delivers modern, tailored design without holding you back. 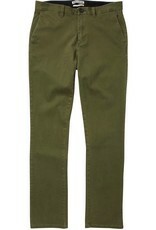 Stretch chino pants. Slim chino design. Flag label at the left front pocket. Welt back pockets. 15 inch leg opening. Material: 4 way stretch twill.